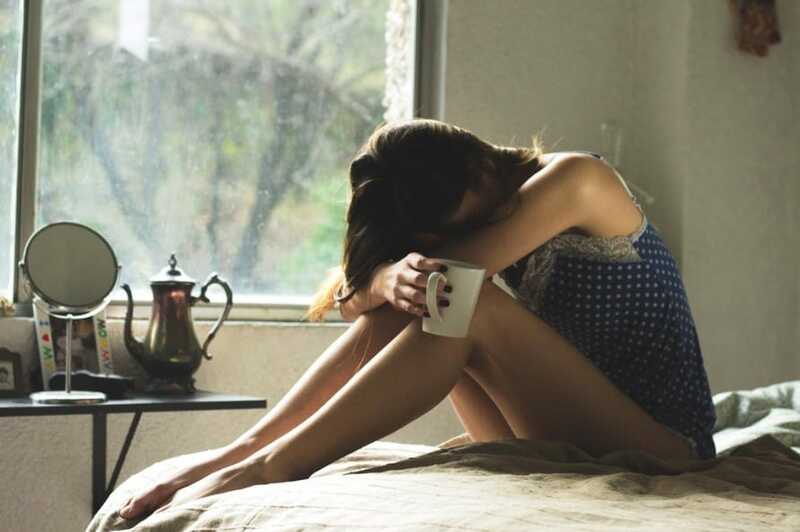 There is no question; if you’re losing sleep over the sticky, uncomfortable symptoms of dry mouth at night, you’re undoubtedly wondering, “why do I have dry mouth at night” and most certainly “how can I stop nighttime dry mouth so I can get more sleep?”. 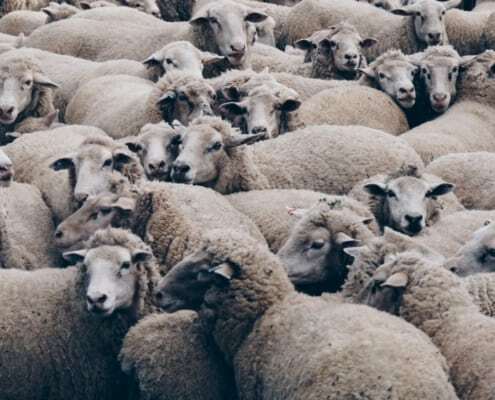 Dry mouth or xerostomia at night can affect everyone differently, but if you’re experiencing dry mouth symptoms regularly, it’s probably causing you to count a few less sheep during your sleep. In addition to that, it also can lead to further oral health issues like tooth decay, gum disease, and bothersome bad breath otherwise known as halitosis. When our salivary glands begin to slow down the production of saliva, we begin to experience dry mouth symptoms. Things such as old age, certain medications, stress, or our daily life activities can trigger and worsen dry mouth. Many symptoms go along with dry mouth at night and depending on who you ask they all feel different symptoms at different times. If you’re experiencing any of these dry mouth symptoms on a regular occurrence, it’s best to consult your doctor or physician as well as your dental professional so you can figure out the best plan for a healthy future. Why Do You Get Dry Mouth At Night? Dry mouth at night is a widespread occurrence that affects millions of people all over the globe, especially if you’re 60 or older or taking one of the 400 known medications that are proven to cause dry mouth symptoms. Proper saliva production is vital for optimum oral health. Not only does our saliva decrease the number of harmful bacteria in our mouth, but it allows us to avoid tooth decay, bad breath, and gum disease. Most importantly, it will enable our mouth, tongue, and throat to feel comfortable at night when we’re asleep. People who consistently breathe out of their mouth while they sleep are commonly found to suffer from symptoms of dry mouth at night. Any time we can increase the amount of breathing in and out of our nose, we’ll see the symptoms of dry mouth decrease. There are many common remedies to treat dry mouth at night, ranging from increasing water intake, to dry mouth rinses and dry mouth mouthwashes, to saliva enhancers. Depending on who you ask, they’ll tell you their favorite treatment. 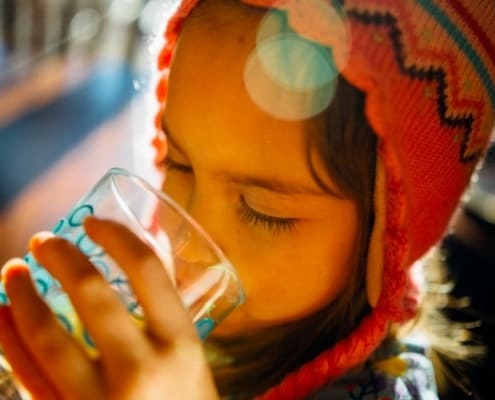 If you’ve tried all of these solutions to combat minor dry mouth or xerostomia and you’re still feeling the dry, uncomfortable sensation waking you up at night, we’d suggest you try some proven solutions to help temporarily relieve minor nighttime dry mouth symptoms. 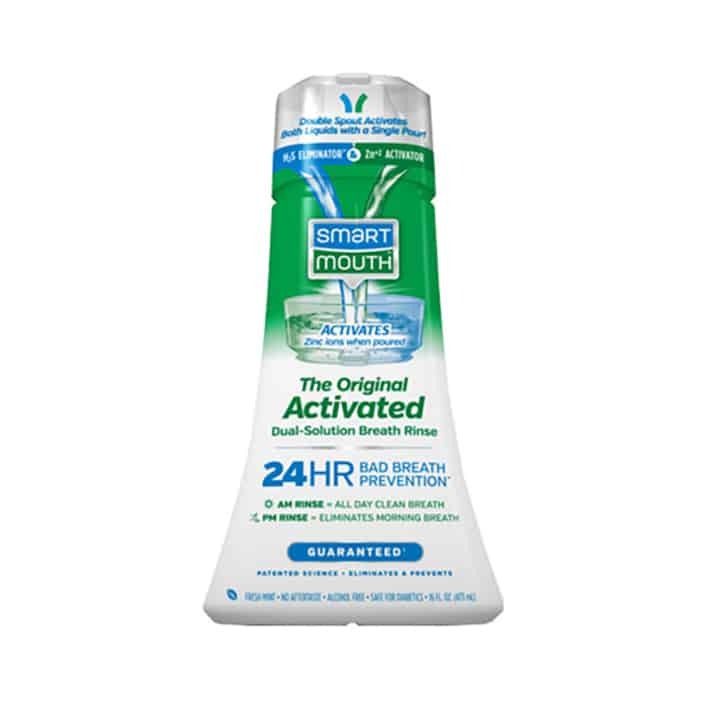 SmartMouth is the only dry mouth mouthwash proven to relieve minor dry mouth symptoms and prevent and eliminate bad breath for 12 hours with every rinse. So, next time you find yourself staring at the ceiling wondering how you can get back to sleep. 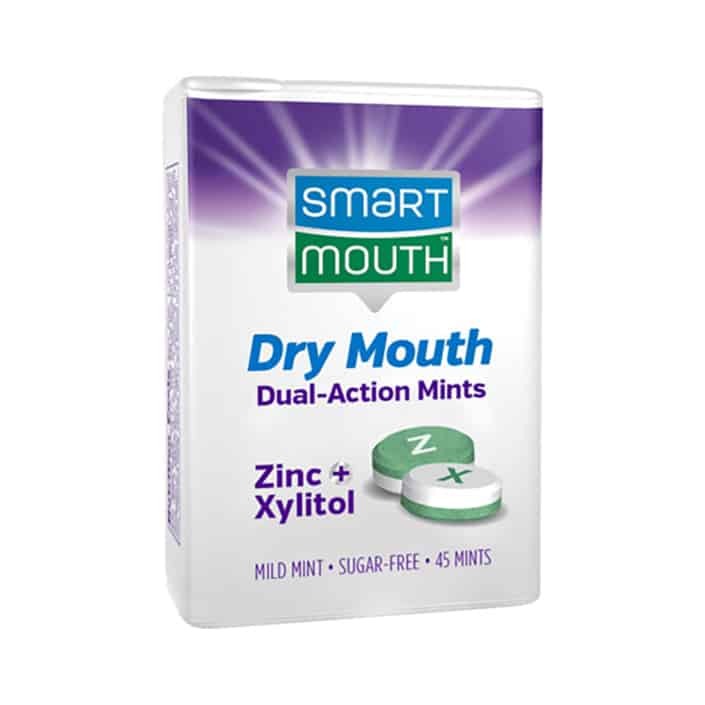 Know that SmartMouth Dry Mouth Oral Rinse is there to help. At SmartMouth, we love saving you from bad breath, but we also love saving you money.